#SteezSundays: Skating for fun and the Fun of Skating! Pick Of The Week: Dope Industries. Pick Of The Week: Television for the Youth. Overview of Vuzu. Pick Of The Week: Zaid Osman, Sneaker Mogul! Pick of the week: Africa for Africans, when are we going to stop fighting our brothers and sisters? Pick Of the Week: It’s Funny How Africans are making moves! Pick Of The Week: Stephen Bantu Biko. Pick of the Week: Talking to the drums in Black Motion, Africa and the World! Pick Of The Week: Baseline Skate Shop, exclusive Steez on Steroids! Posted bykisalldayeveryday	 September 21, 2017 September 14, 2018 Leave a comment on Pick Of The Week: Stephen Bantu Biko. This week we were remembering the legacy of a man who committed his life for the fight against oppression and racial profiling and we have prepared a special feature to celebrate the legacy he has left for us to utilize so as to educate the coming generations of those that served for our liberation. 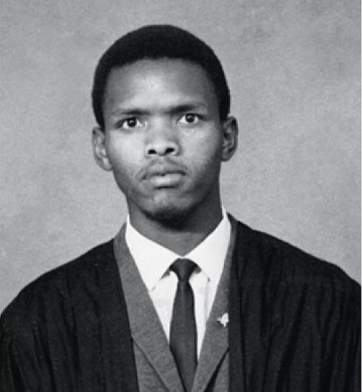 Born December 18, 1946 in Tarkastad Eastern Cape, Steve Biko was the third child of four siblings born to Alice Mamcete Biko. The family lived in his grandmother’s house before moving several times to end up settling in King William’s Town where he began attending school. Steve was regarded as an intelligent young man during his years in Primary school, topping his class in the subjects Maths and English. This is when he was allowed to skip a year and continue progressing to higher levels. Several years later, when he was offered a bursary to attend boarding school, he began his life in anti-apartheid activism. He joined his older brother in Lovedale, Alice in the Eastern Cape and this is where they were found with links to the Pan Africanist Congress (PAC). For this was a movement banned by the then government, they had to face interrogation and this began his hatred against the authority as quoted “I began to develop an attitude which was much mode directed at authority than at anything else. I hated the authority like hell” . Biko didn’t let this end his motives of fighting the Apartheid government because he continued finding ways to stop it. When Biko moved to Natal, he attended a boarding school which had a liberal political culture, this is where Biko’s political consciousness took flight. From his early childhood education to being a student at the University of Natal Medical School he became very interested in joining the fight, soon after being elected as a part of the SRC of the university. 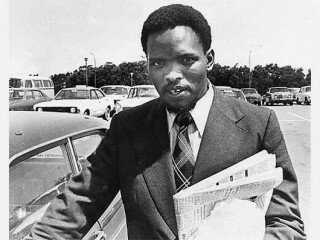 During his contributions to the representation of black students, Biko and his fellow student leaders founded the South African Student’ Organization (SASO) and it was launched in July 1969 during a time where they felt they weren’t being catered for as students. These ideological manifestations sparked a rebellion against authority and Biko was considered a ‘negative influence’ by the apartheid government, this came at the cost of constant caucuses that he led. 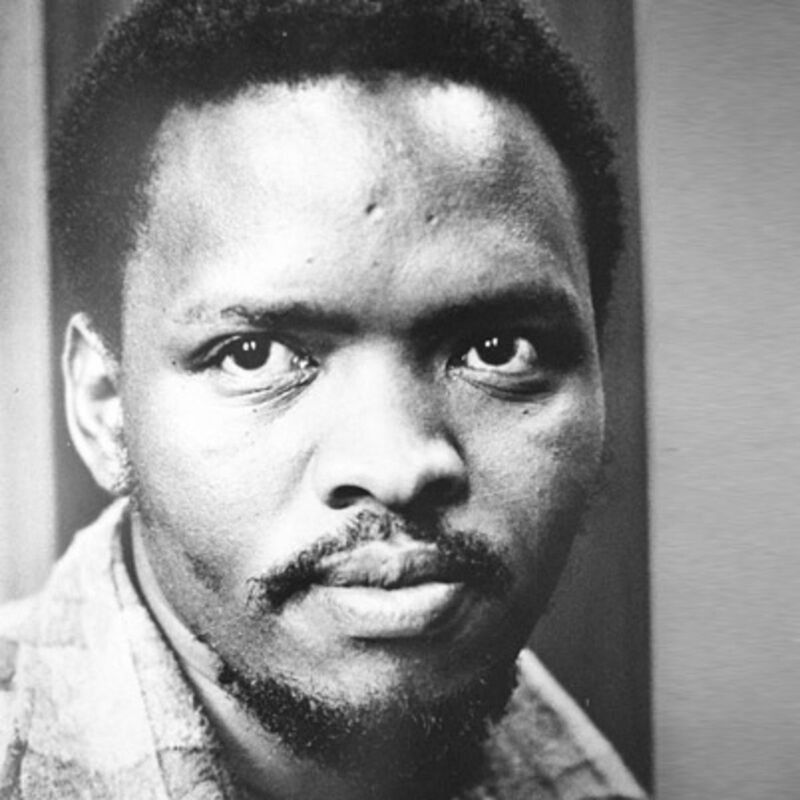 When Biko’s influence began to be felt by the authority, he was always interrogated by apartheid police with the hopes of silencing his movement but this fueled them more to stand up for their right to be human and treated as humans. The Black Consciousness Movement got support from external forces of countries worldwide and the sad ending to Steve Biko’s life showed how committed they were when justice was demanded for the inquest of his death in the hands of Apartheid cops. Steve Biko’s life marked an important transition in the anti-apartheid movement as he used his gift of being an intellectually curious being to educate the communities he often visited about consciousness and the well being they deserved. Many political leaders that followed after him used his writings to enlighten the people and this helped with the fight against this inhumane treatment. We will forever acknowledge pioneers like Mr Steve Biko for the influence they had and left behind. We hope the generations to come will take the life of such leaders as building blocks on revolutionizing a generation! R.I.P Mr Stephen Bantu Biko. Your legacy will forever remain in our hearts and your teachings and writings enlighten us to be conscious about our lives and generations to come. Respecting the Heritage, the Tradition and African Ideologies. #ThursdayTracklist: Kick the stuff she like. Remembering Jay Dee. #ThursdayTracklist on link. Cinematic Music Group, the new kid in the block with the sickest squad. Not too long ago, Cinematic was a new independent label in search of giving quality artists the platform to shine and now they are unstoppable. #MusicMonday feature. Check link in bio. #SkateSaturday: Dylan Rieder.| A Tribute.